Need some flour for your upcoming Easter feast? 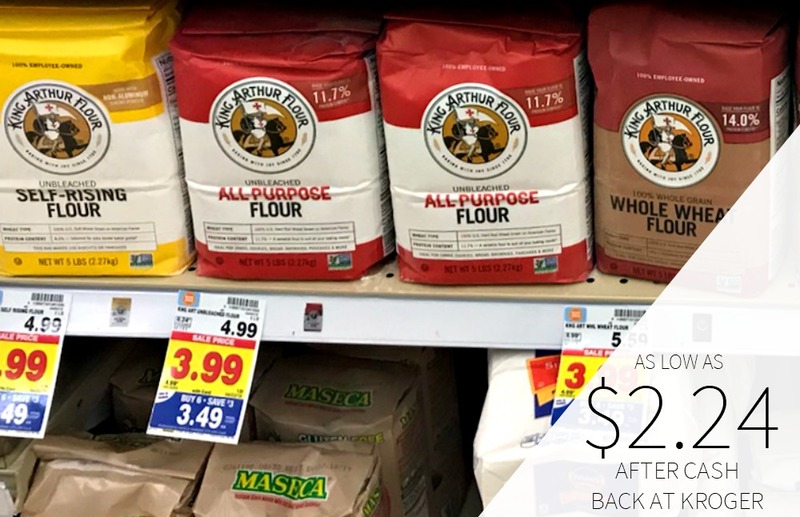 After mega savings and cash back, you can pick up bags of King Arthur Flour for as low as $2.24. As low as $2.24 after cash back and mega savings.